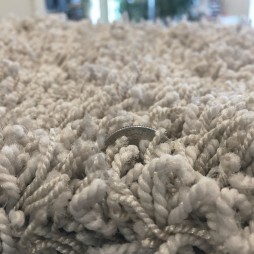 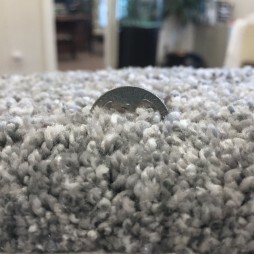 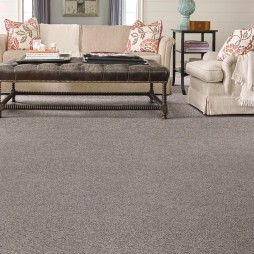 Greys will include carpets with a hint of gray to solid gray colors. 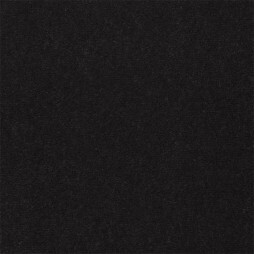 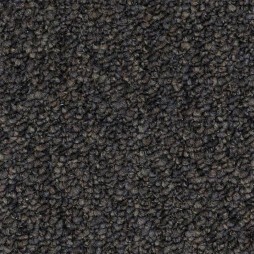 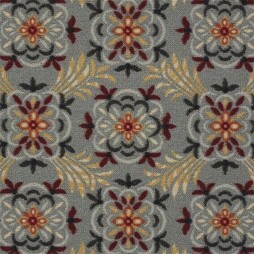 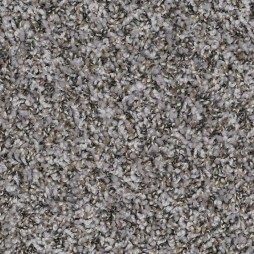 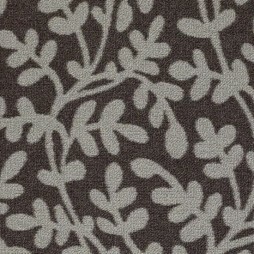 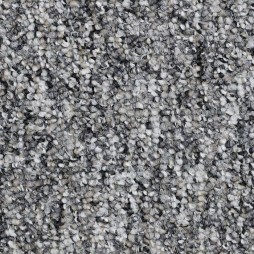 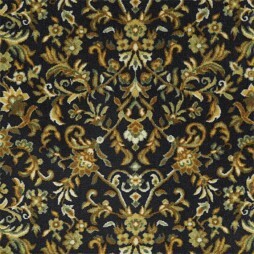 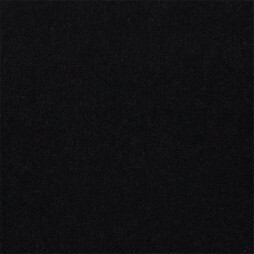 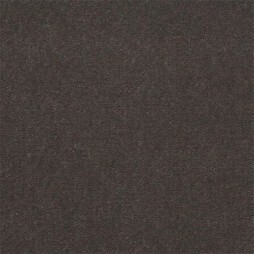 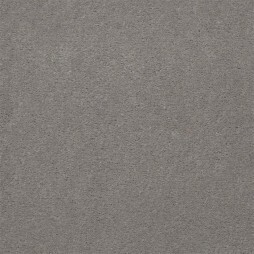 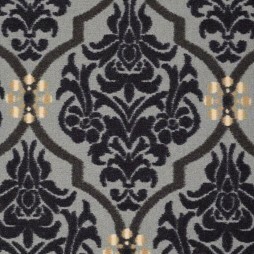 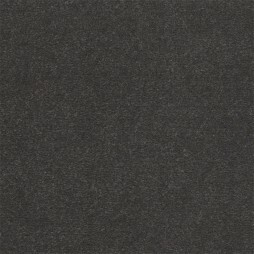 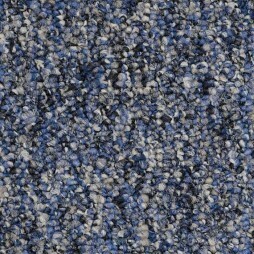 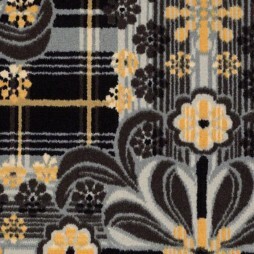 In this category you will also find our charcoal grey to black colored carpets. 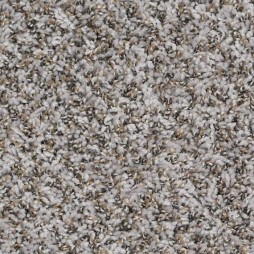 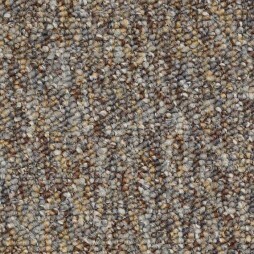 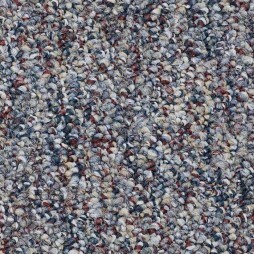 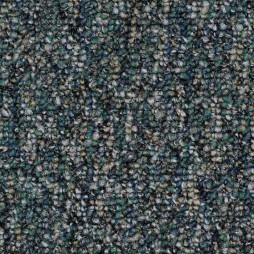 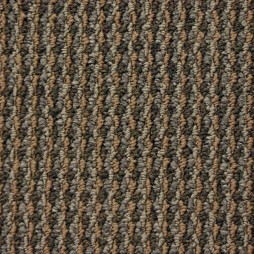 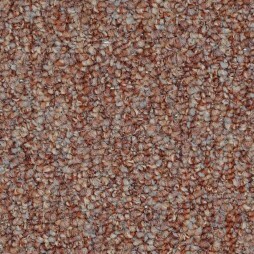 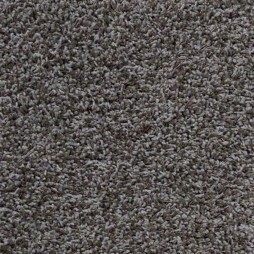 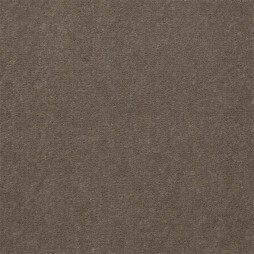 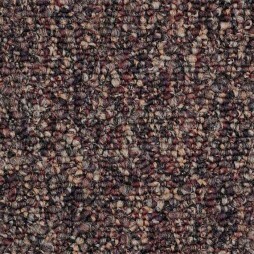 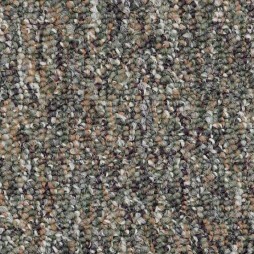 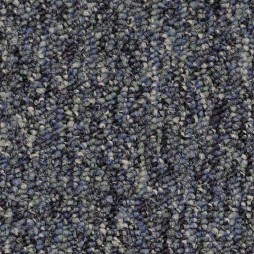 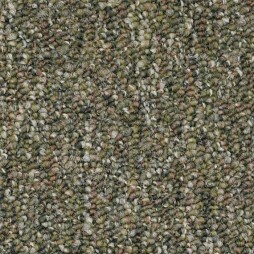 Closeout Carpet - Great Buy!